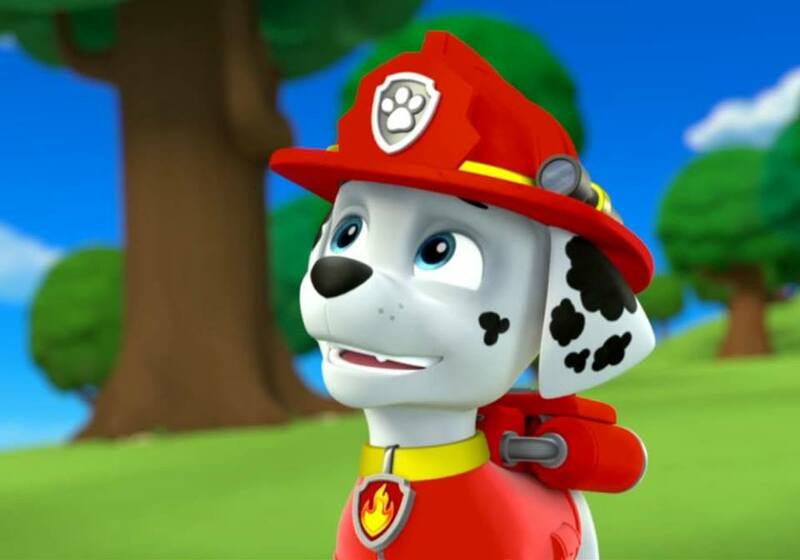 Meet your child's favorite Paw Patrol character, Marshall. Capture the moment to share with family and friends. This is a free event.